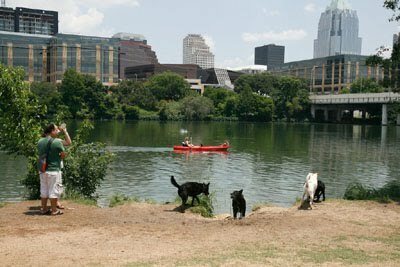 AUSTIN -- A Miniature Pinscher with a questionable last couple of years is a very lucky pooch. Her name is Diva. Owner Sandera Washington came home from the store two years ago -- only to discover her baby girl had pulled a real diva move and disappeared. Washington searched for weeks, posting flyers and checking shelters. There was no sign -- until she got a call this past Tuesday. 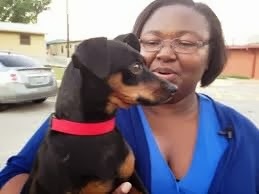 A "min pin" with a microchip had been found in South Austin. “I started calling all my family going, ‘Diva is still here, they found her,’“ said Washington. First thing the next morning Washington drove to the Austin Animal Center. “As soon as I called her name her head whipped around,” Washington said.